In other news, two Cherry Hill East swimmers discuss winning state titles at the NJSIAA Meet of Champions earlier this month. The Cherry Hill Board of Education discussed capital projects at its meeting on Tuesday and a Cherry Hill East graduate is now one of the lead voices on a popular Philadelphia radio station. Get caught up on the biggest stories from last week in the Weekly Roundup. The Cherry Hill Board of Education unanimously approved the school district’s 2019–20 preliminary budget with a slight tax decrease at its meeting on Tuesday. However, the board was not in agreement on how the district should use some of its available capital reserve next year. The board barely approved the use of $9.9 million in capital reserve by a vote of 5–4 after a group of board members disagreed with using money for wall repairs at Cherry Hill High School East. 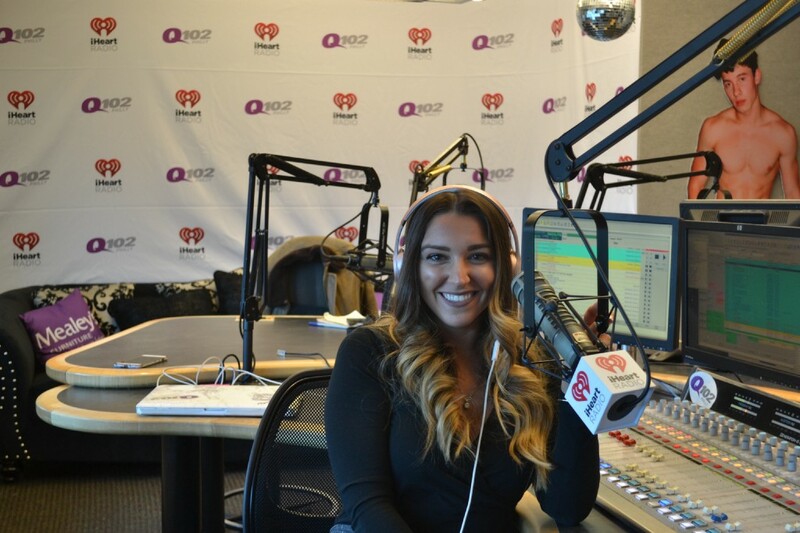 Rachel Viggiano has gone from being a graduate of Cherry Hill East seven years ago to becoming a big voice on Philadelphia’s Q102 radio station. Known to listeners as Rach on the Radio, Viggiano is on the air for Q102 on weekdays from 10 a.m. to 3 p.m. and Saturdays from 11 a.m. to 3 p.m. Viggiano talked about her journey to her job at Q102 in a sit-down interview with The Sun last week. Cherry Hill High School East swimmer Grace Yoon has established herself as one of the top swimmers in South Jersey over the past three years. 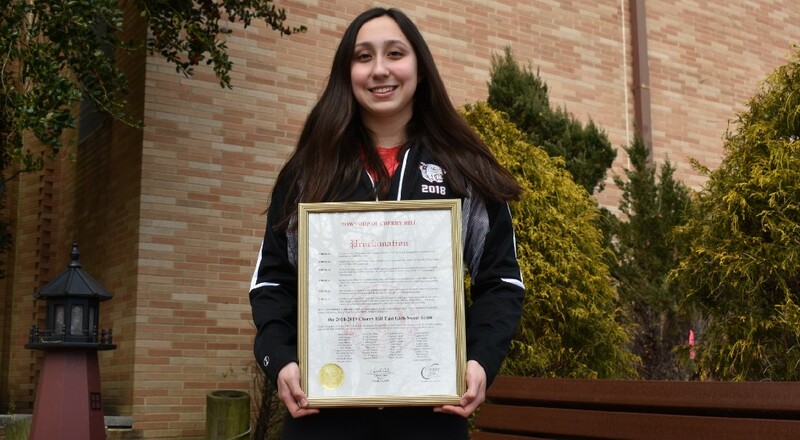 The Sun sports staff named Yoon as the 2019 Girls Swimmer of the Year after Yoon took first place in the 100-yard breaststroke for the third straight year at the NJSIAA Meet of Champions earlier in March. Yoon wasn’t the only state champion to come out of Cherry Hill East at the NJSIAA Meet of Champions for swimming this year. 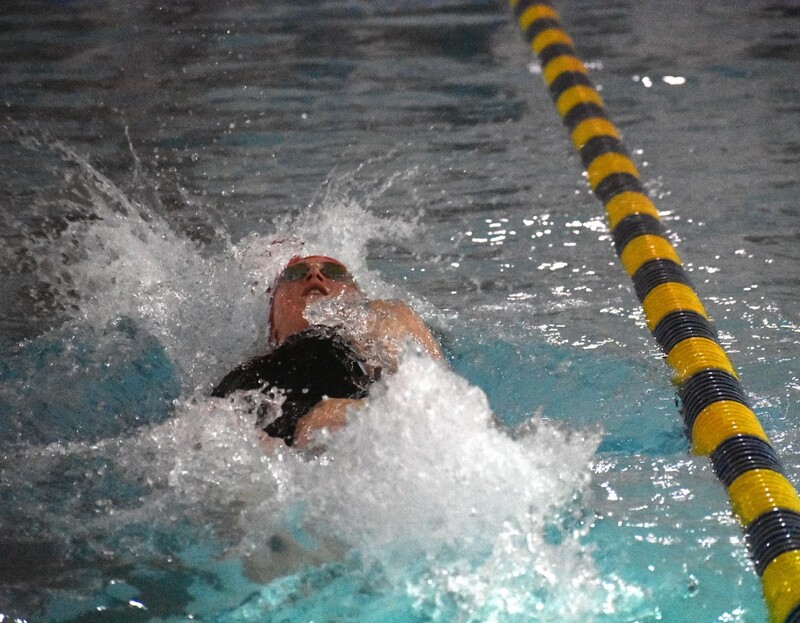 Sophomore Annie Behm won her own state title when she outswam the competition in the 100-yard backstroke. It was the first time Behm had won an event at Meet of Champions. Behm and Yoon were also part of Cherry Hill East’s second place medley relay and freestyle relay teams. A Cherry Hill resident is one of 13 nurses who will be honored by the New Jersey State Nurses Association at its Divas and Dons Gala on Thursday, April 4. Dr. Robert Atkins is currently working with the Robert Wood Johnson Foundation as national program director of Camden-based New Jersey Health Initiatives. Atkins talked about his career some of the initiatives he introduced in an interview with The Sun.